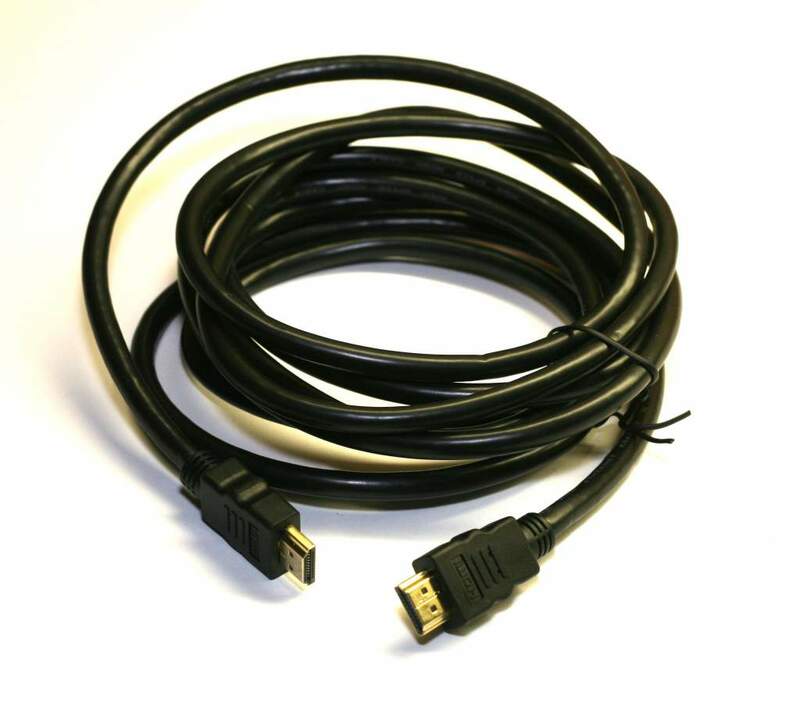 Premium Quality 10 Foot Cable. Gold Plated HDMI Connectors Contracts. With the newest Heavy Duty Circuit Board Construction. Downward Compatible with 1.1 1.2 and 1.3a 1.3b HDMI Versions.